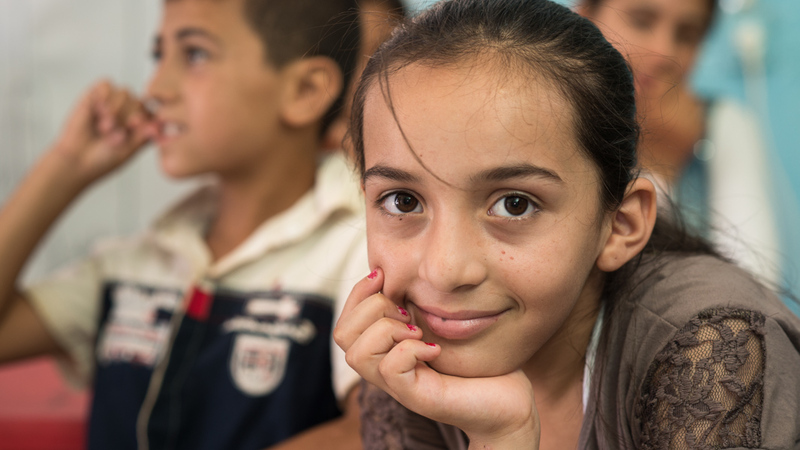 We delivered a concise, compelling and fact-based report with accompanying photographs on the psychosocial situation for Syrian child refugees in Lebanon and Iraq. The aim was to help Save the Children to draw public attention to the issue and on their ongoing humanitarian work in Syria. 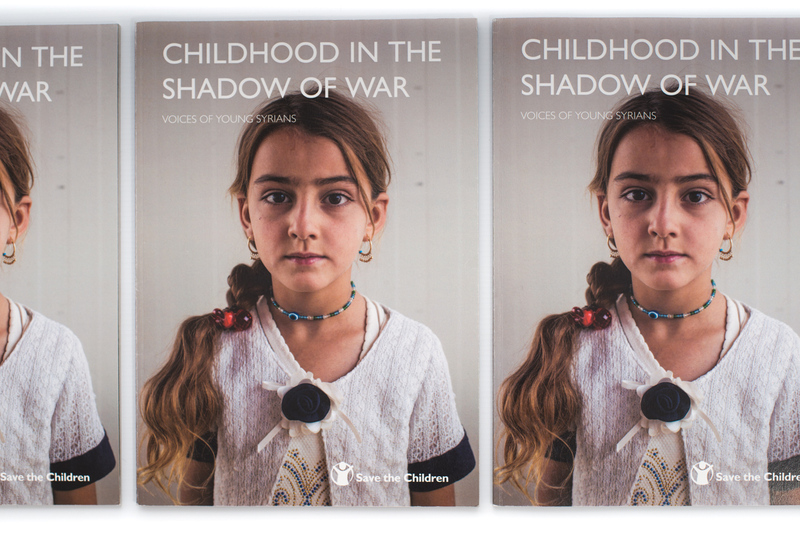 The material – based on children’s own experiences – was used by Save the Children to reach Swedish media, the general public and key decision makers. The communications material was also used by Save the Children internationally. The report and the accompanying media package was picked up by media in a number of countries. This production included photography in Lebanon, commissioning of photography in Iraq, copy editing, print design and layout. The challenge in this production was to avoid portraying children as victims, but rather show the resilience and dignity we met when capturing their stories on location in urban areas and refugee camps. 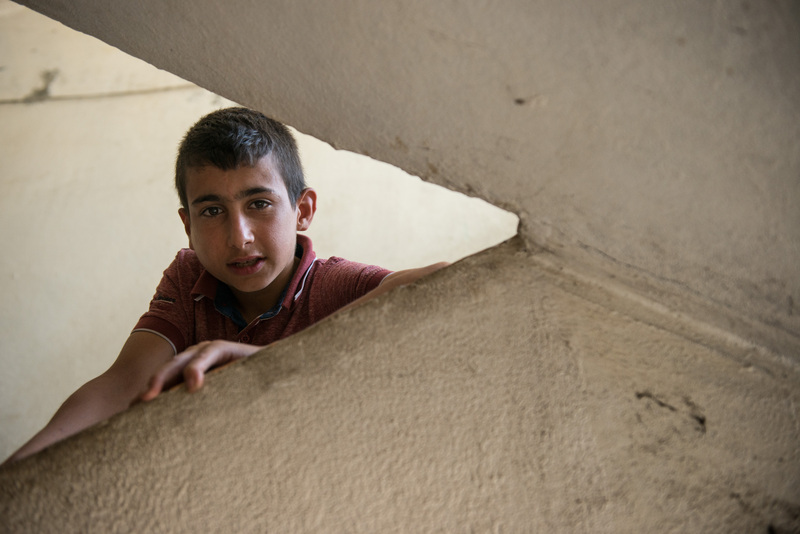 The report and the photographs provide a snapshot of the pressures and burdens of daily life as experienced by Syrian child refugees now living in Lebanon and the Kurdistan region of Iraq, and internally displaced Iraqi children.